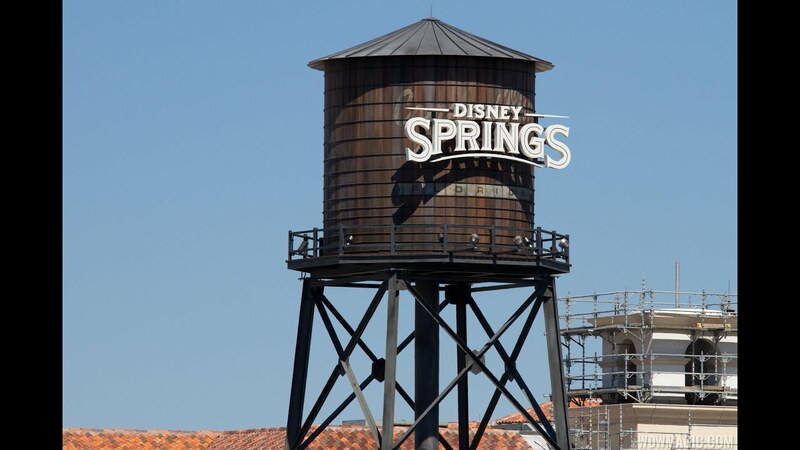 Aug 23, 2018 in "Disney Springs"
Magical Dining is back in the Orlando area, with several Disney Springs restaurants taking part for 2018. Each restaurant features three-course, prix fixe dinners at $35 per person. Plus, through Visit Orlando, one dollar from each meal supports Best Buddies and Down Syndrome Association of Central Florida. Magic Dining menus are available August 24 - September 30, 2018, during the restaurants' normal dinner hours. For 2018, the only Walt Disney World Magical Dining restaurants are at Disney Springs and the Walt Disney World Swan and Dolphin. Unlike in 2017, no Disney operated locations are taking part. Disney springs locations include the recently opened Maria & Enzo's, Terralina Crafted Italian, Wine Bar George, STK, Paddlefish, Bongos and Morimoto Asia. At the Walt Disney World Swan & Dolphin, Todd English's blue zoo and Il Mulino are taking part. You can view the menus and more details at the Visit Orlando Magical Dining site.